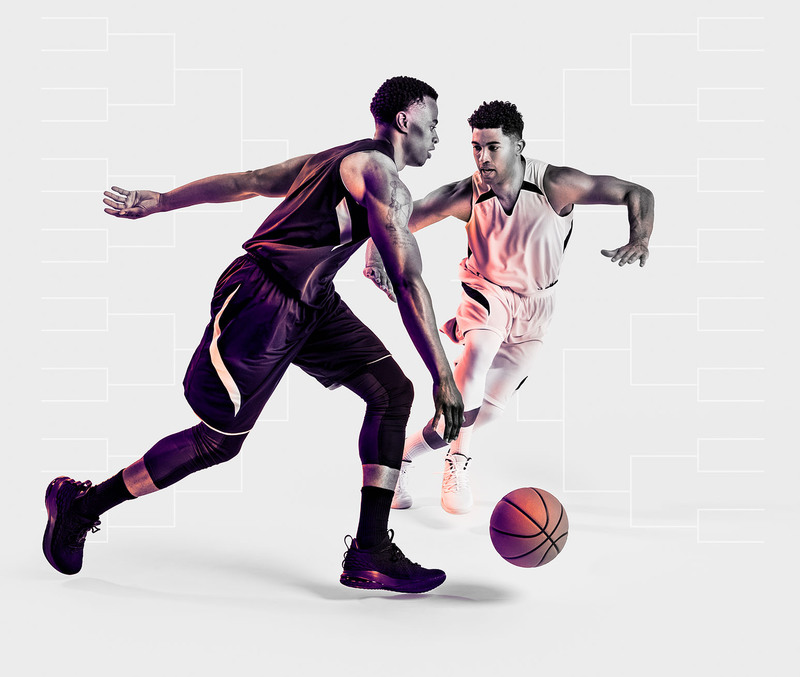 Brackets are locked and games are underway. If you've submitted a bracket, sign in below. With faster speeds, NO data caps, and no speed throttling, you can stream, surf, game all you want until your hearts content. Sign up with Pioneer Internet and start doing more of what you love faster and easier. There are four preliminary games the week of March 17 to determine who will play in four of the first round of the bracket games. There are no points associated with these "First Four" games in the Pick-It March Mania contest. You’ll see there are two teams listed on a few of the bracket spots, but those will be replaced with the winner of the play-in game after that game finishes.